With a move towards a better health diet, some might be wondering if its time to go vegan. More of our population is slowly moving towards the switch due to health raves and studies done on the plant-based meals. Is the diet something you have been interested in for your own health? Does your love for animals make you want to change your ways? Today, we will look into recent studies of a vegan diet and its positive benefits that come with it. In the current US population, there are over 90 million people living with obesity. This is partly due to unhealthy diets of fast food, soda, and junk food. There are many reasons why our diets are malnutritious. 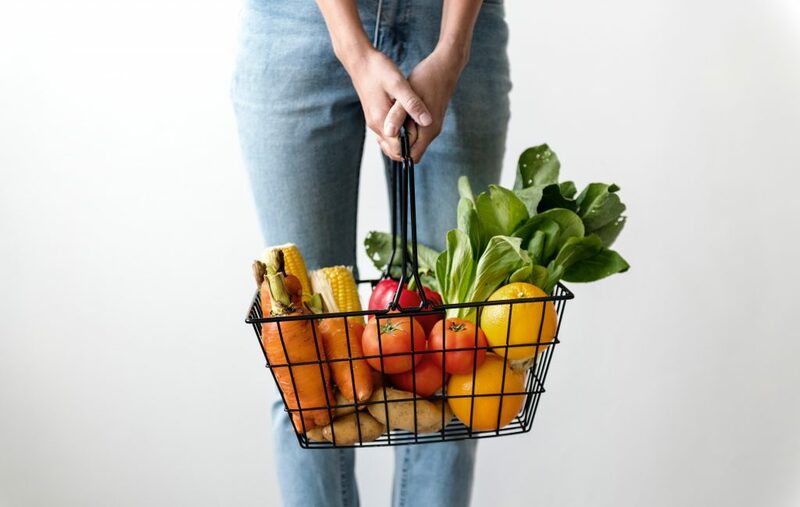 According to the Office of Disease Prevention and Health Promotion’s dietary guidelines for 2015-2020, our population is far from the suggested recommendations. In total, about 3/4ths of the population lacks a consistent intake of vegetables, fruits, dairy products, or oils. According to a study done over the last view, months conclude that plant-based meals have many health benefits that might be surprising to you! Vegan diets compared to the typical diets here in America, provide more fiber, antioxidants, and beneficial plant compounds than a fast food meal. Vegan diets also contain higher levels of potassium, magnesium and certain vitamins giving your body its needed energy. Foods such as broccoli, brussel sprouts, avocados, and even spinach are great for energy and needed vitamins. The vegan diet also is a staple for weight loss. Although more research is being done to find out exactly why this helps, some scientist point to the vegan diets reduced calories in food servings. It is also important to note that some diets if not eaten properly can have the opposite effect. Be sure to get enough protein, cut back on your portions, and to avoid plant based junk food even though is vegan. Vegan diets also have profound effects on protecting yourself from certain health issues. Research suggest that vegans may benefit from their diet with a 15% lower chance in the risk of developing cancer. Research suggest this is due to avoiding certain animal products. The diet also helps add healthy portions of fruits and vegetables that also lower the risk of developing cancer. Vegan diets also have a link to lowering the risk of heart disease and high blood pressure. Finally, some studies have proven a positive effect on helping reduce pains of arthritis. This is due to the effects of the high probiotics found in a vegan diet.